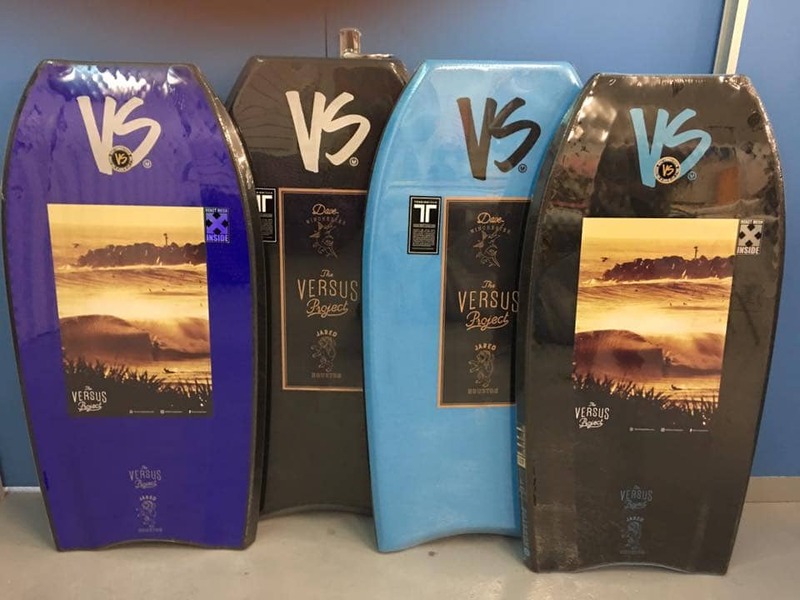 VS HOUSTON TENSION TECH BOARDS ARE NOW IN STORE! | The Surf H.Q. VS HOUSTON TENSION TECH BOARDS ARE NOW IN STORE! VS HOUSTON TENSION TECH BOARDS ARE IN! We have just unpacked the sweetest looking Jared Neil Houston pro model yet!